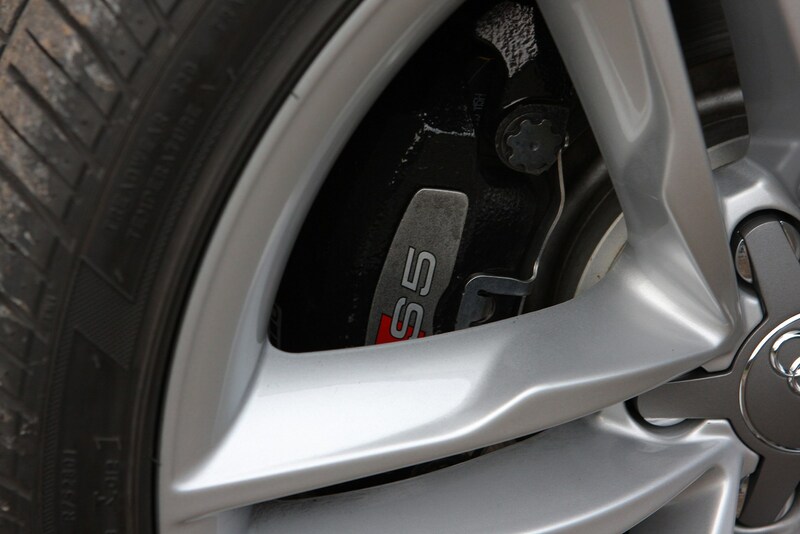 Insurance group: 40 - 42 How much is it to insure? 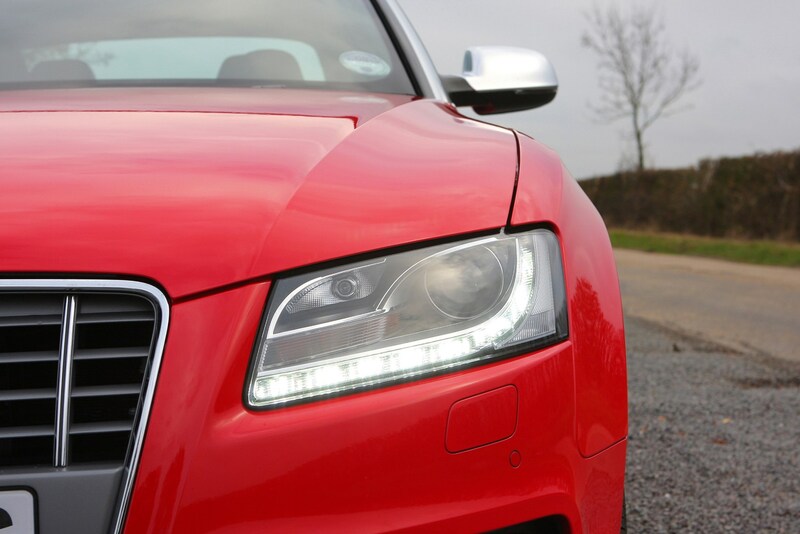 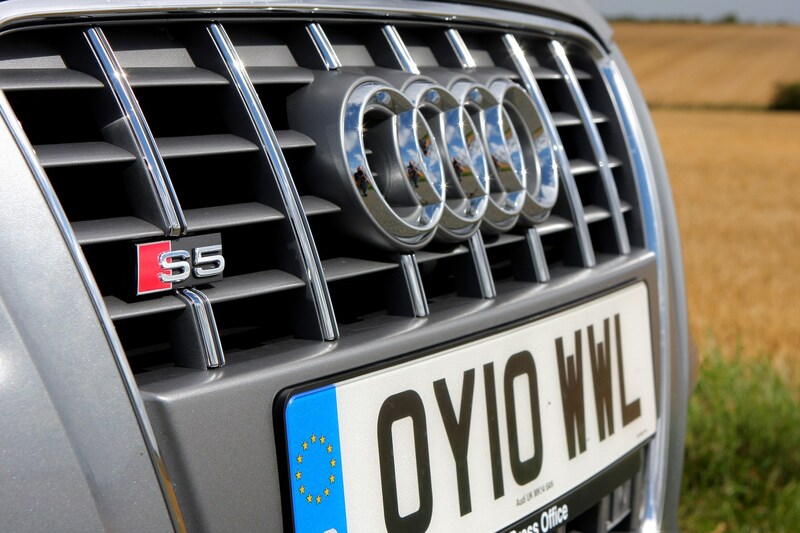 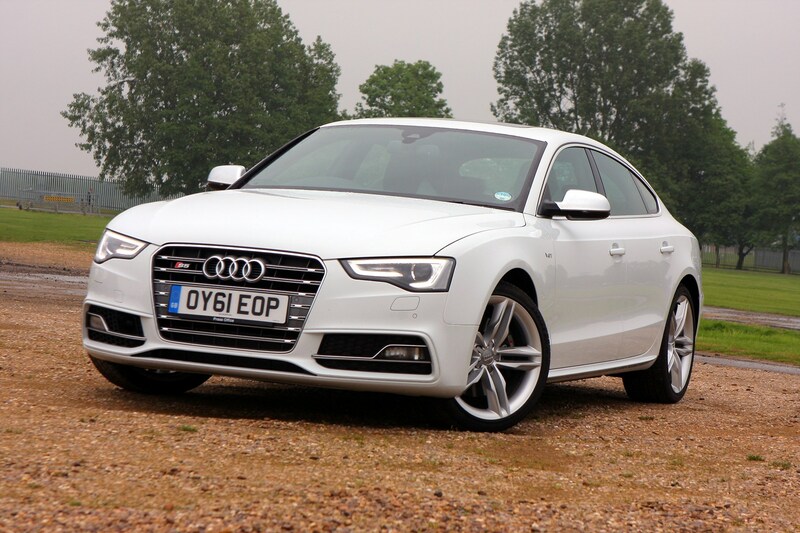 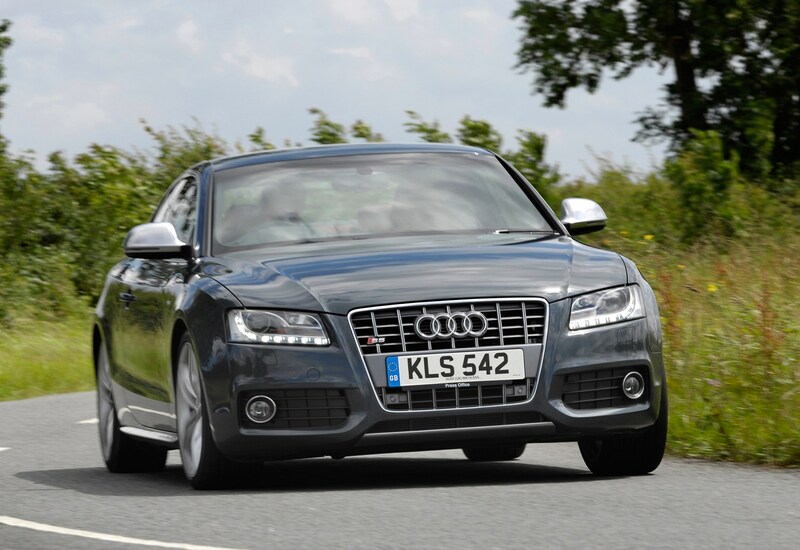 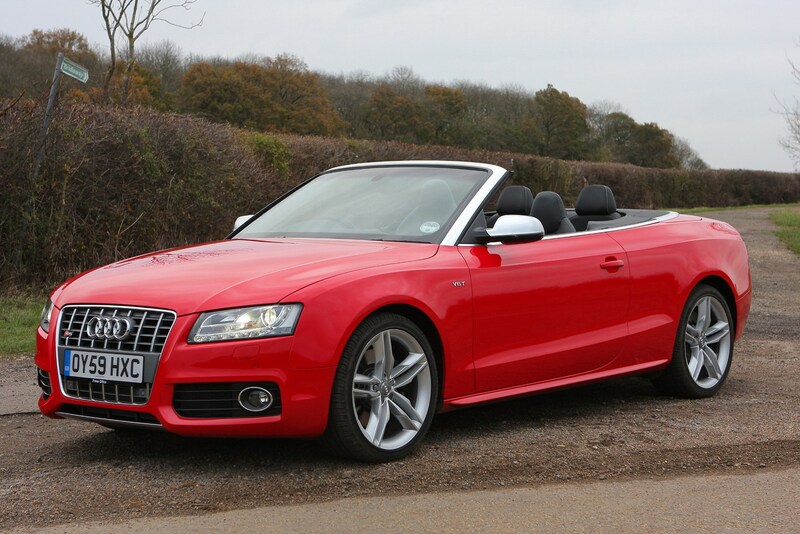 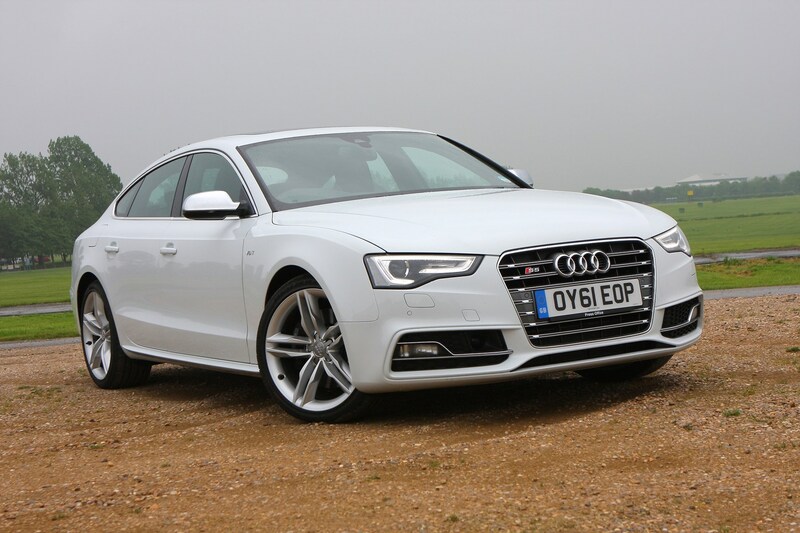 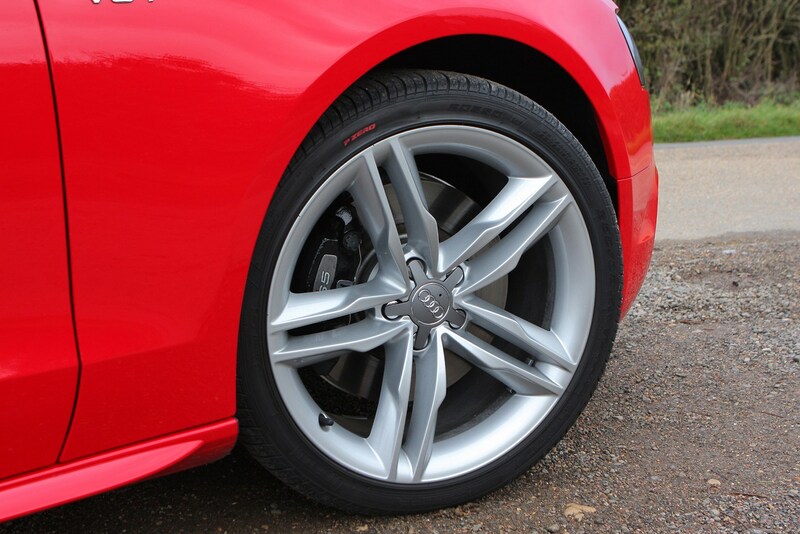 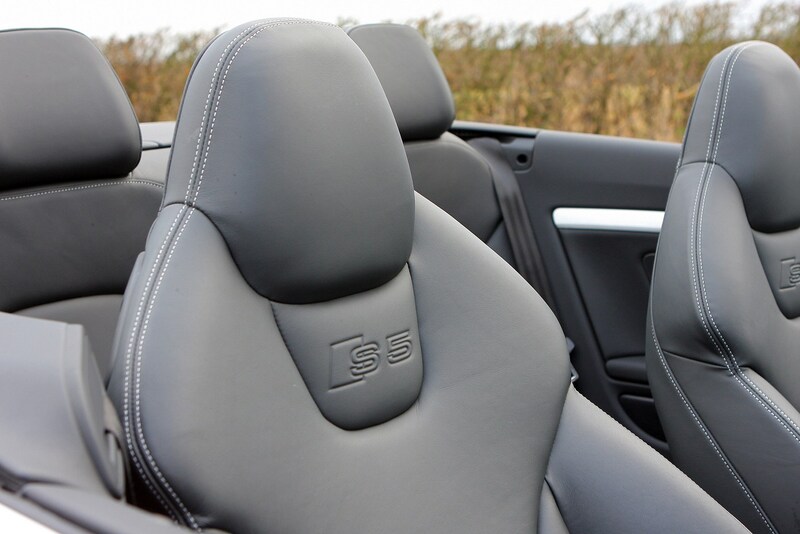 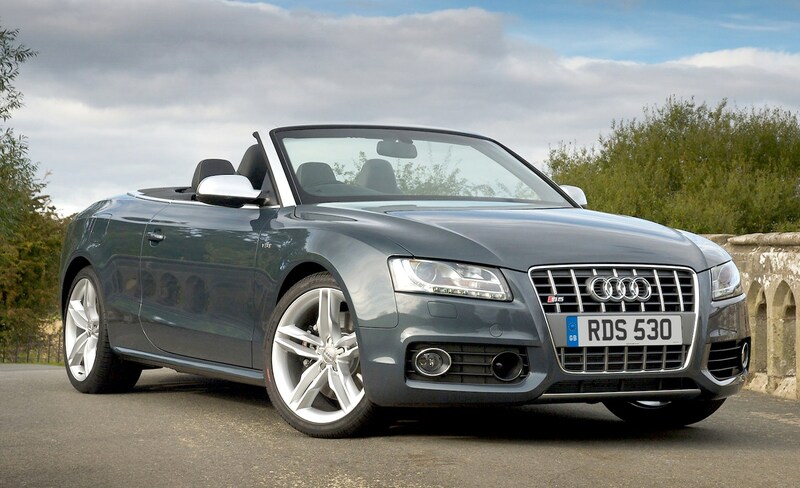 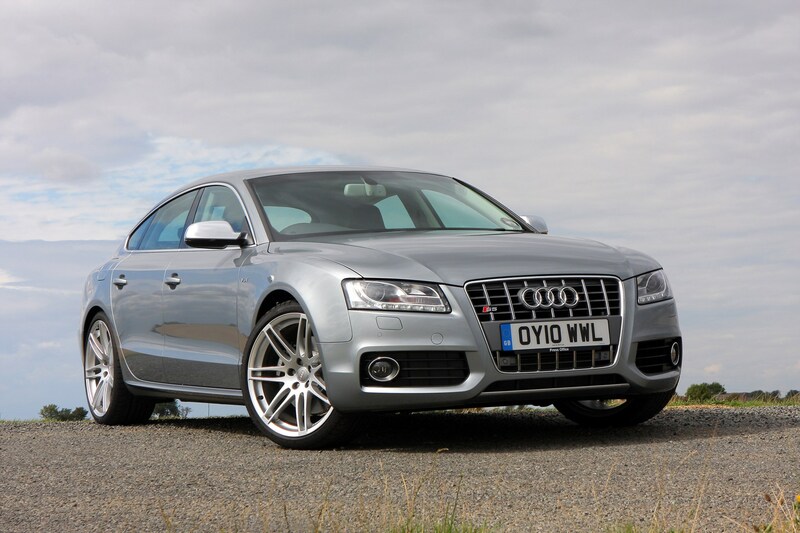 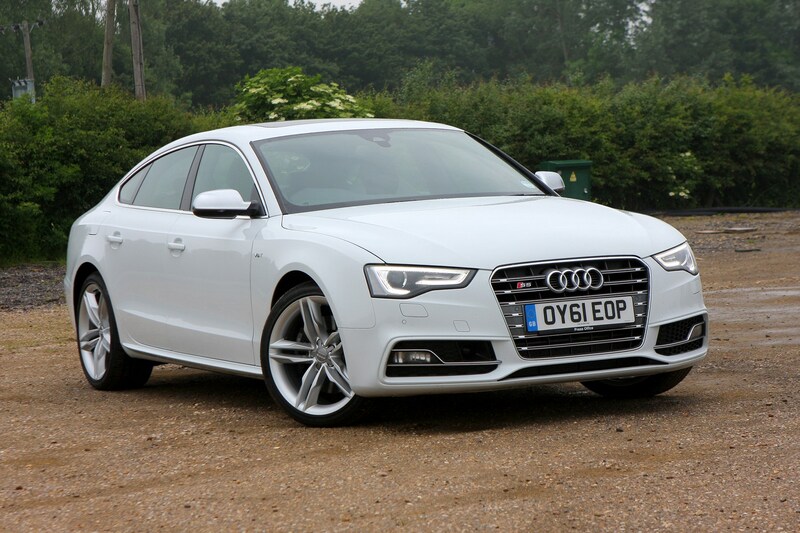 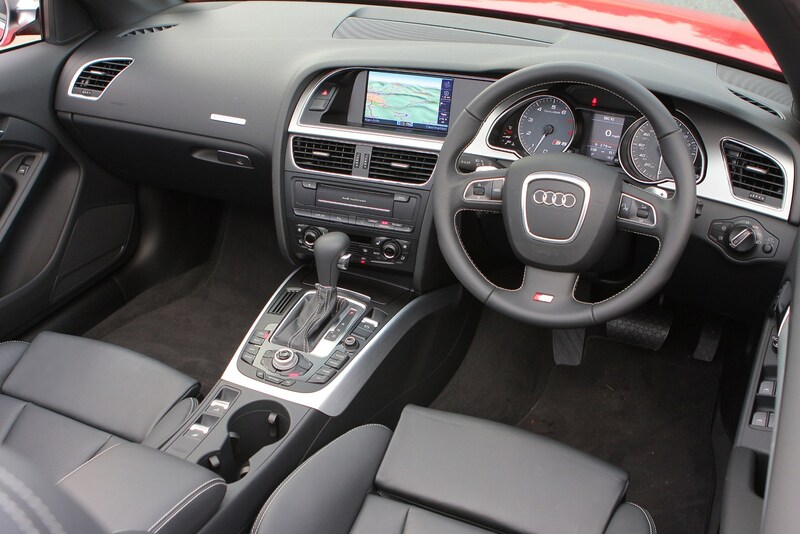 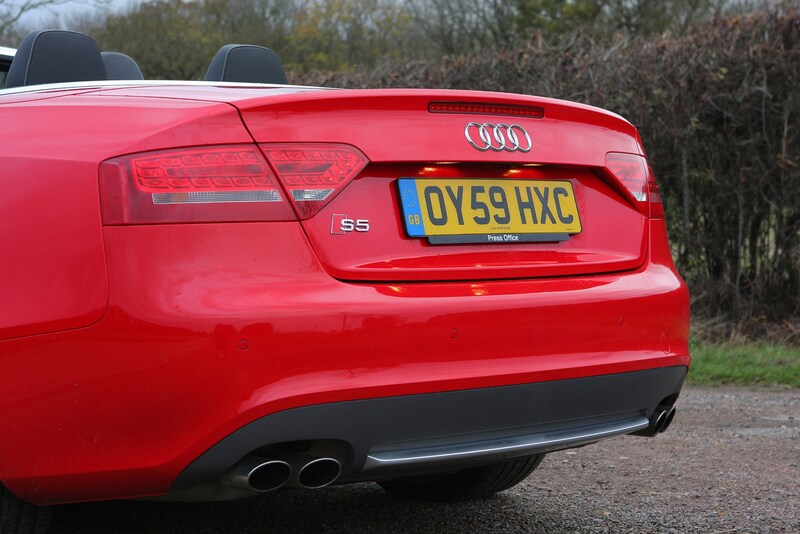 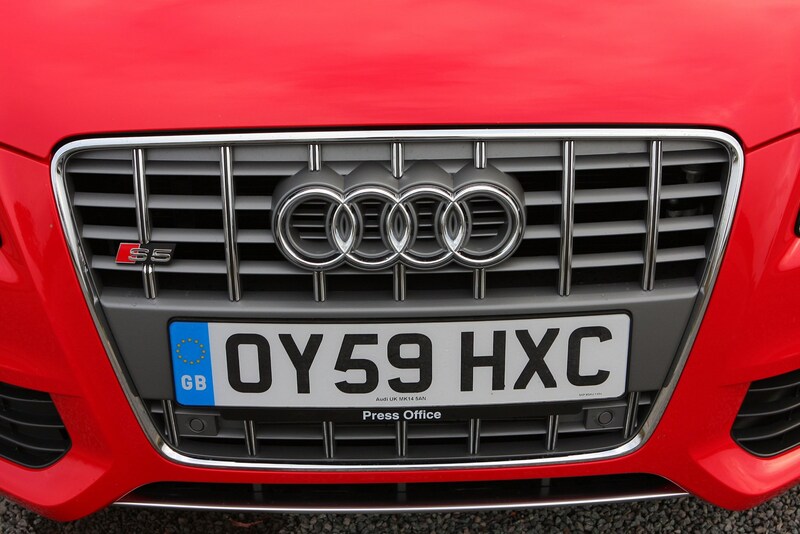 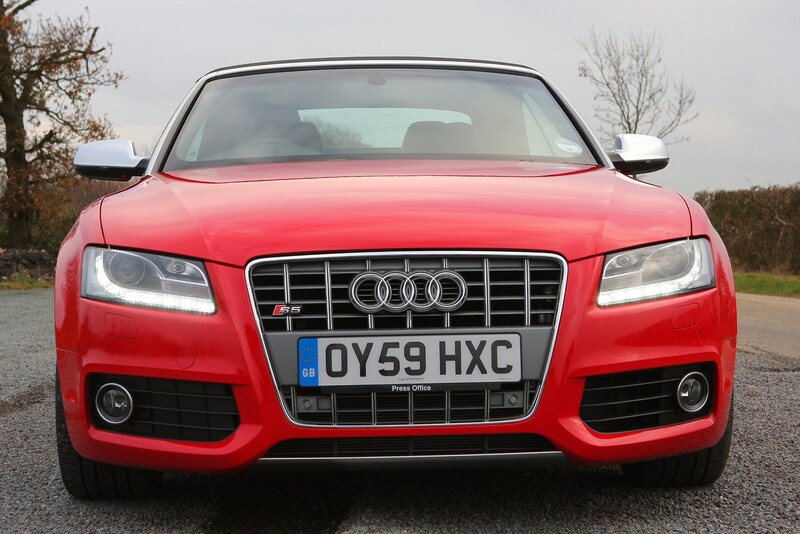 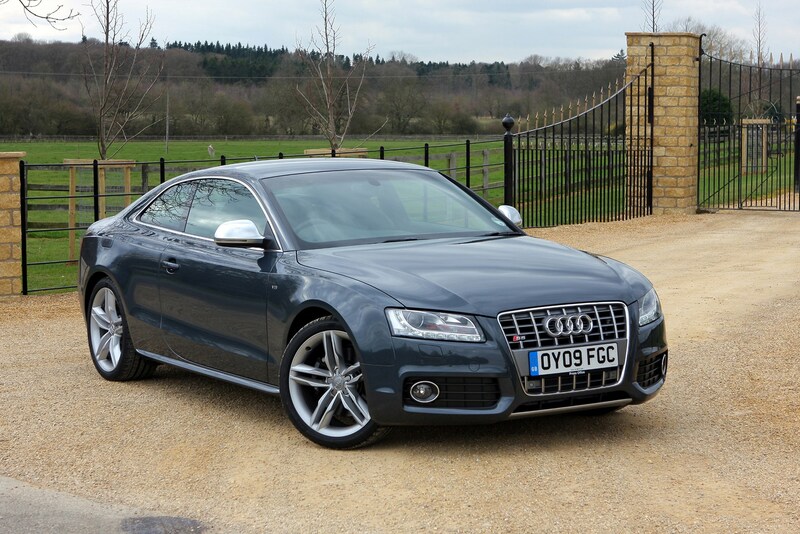 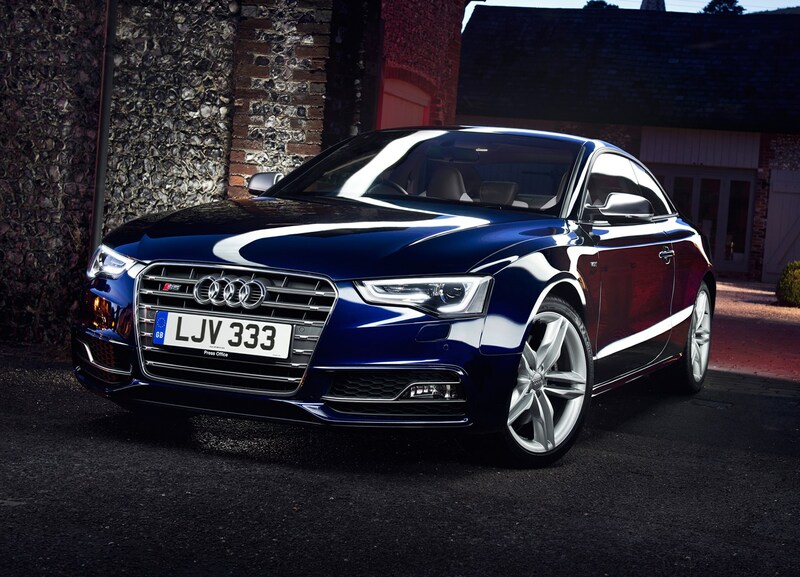 The high performance Audi S5 is not the ultimate performance version of the Audi A5 range (that accolade belongs to the Audi RS5 which is the subject of a separate review) but it still offers scorching performance but with more real-world fuel bills and insurance costs. 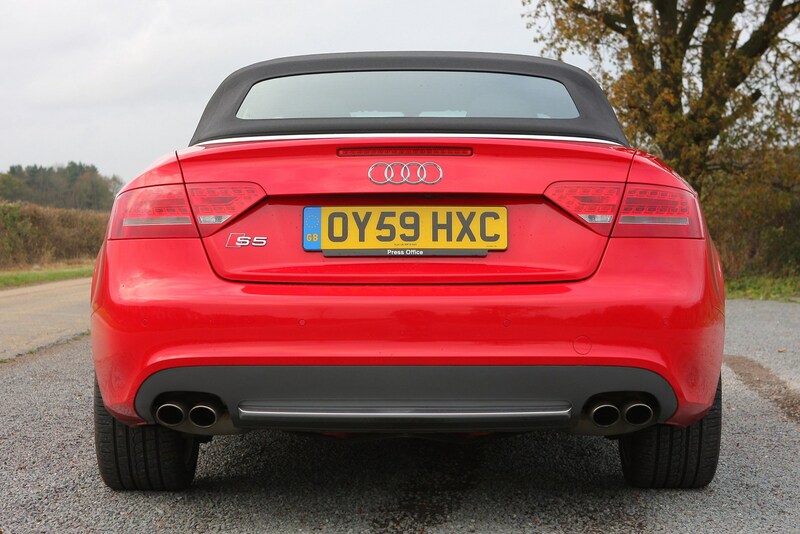 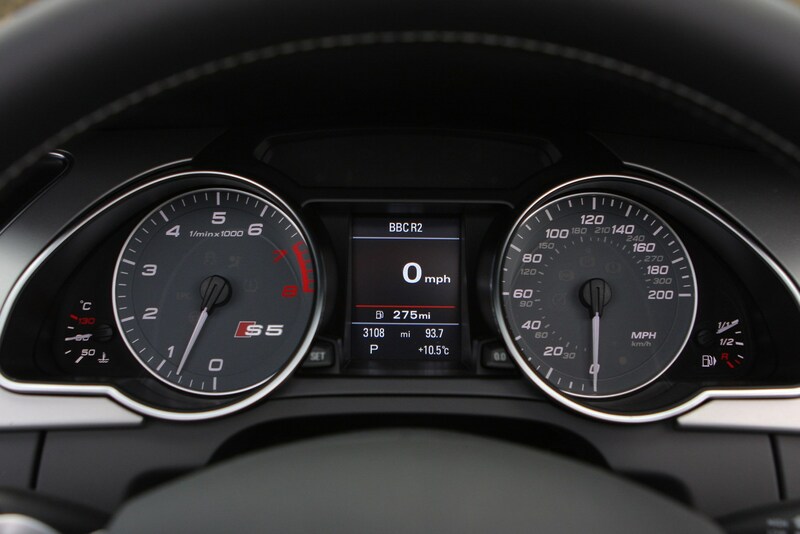 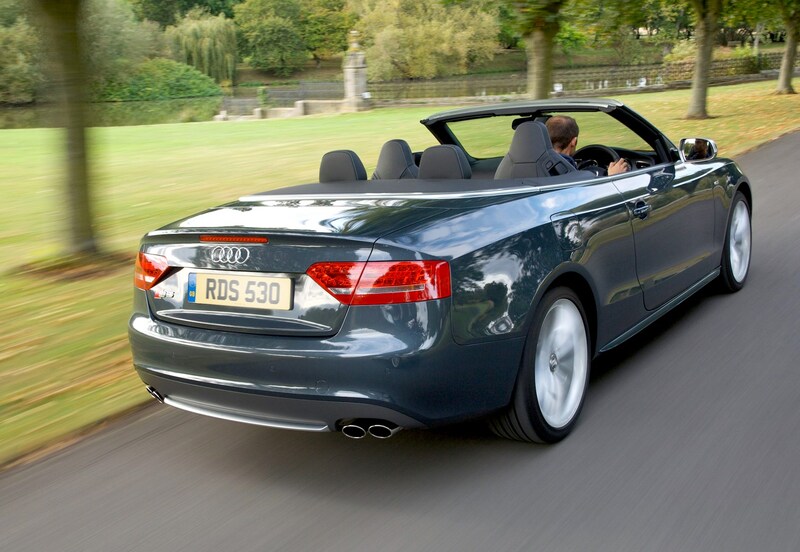 All three Audi S5 models are powered by a supercharged 3.0-litre TFSI V6 petrol engine which delivers 333bhp – enough for 0-62mph acceleration in just 5.6 seconds. 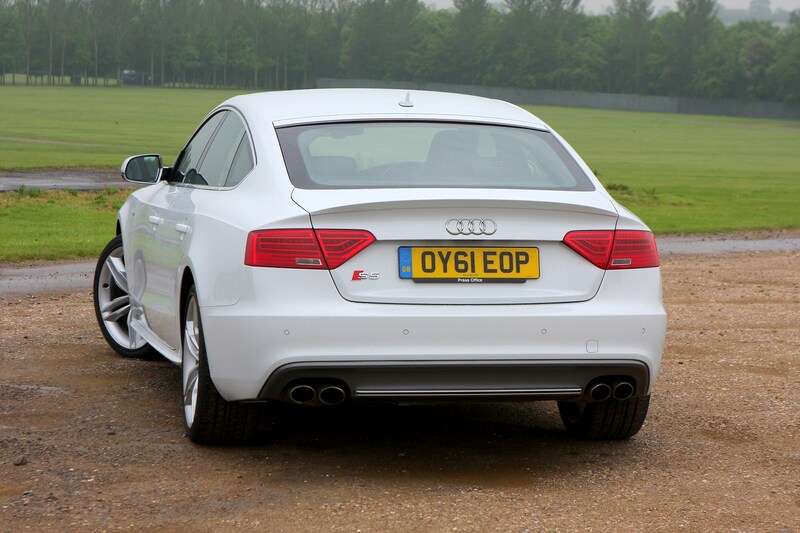 And driven with some restraint you should be able to get 30mpg from it, too. 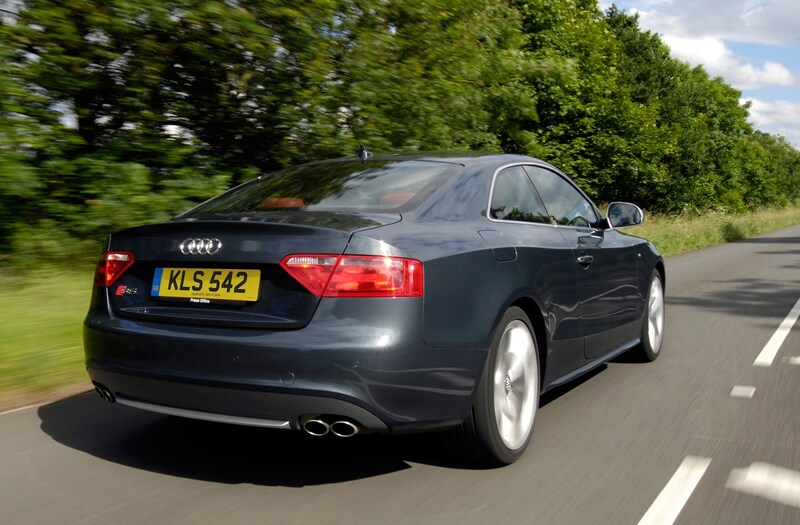 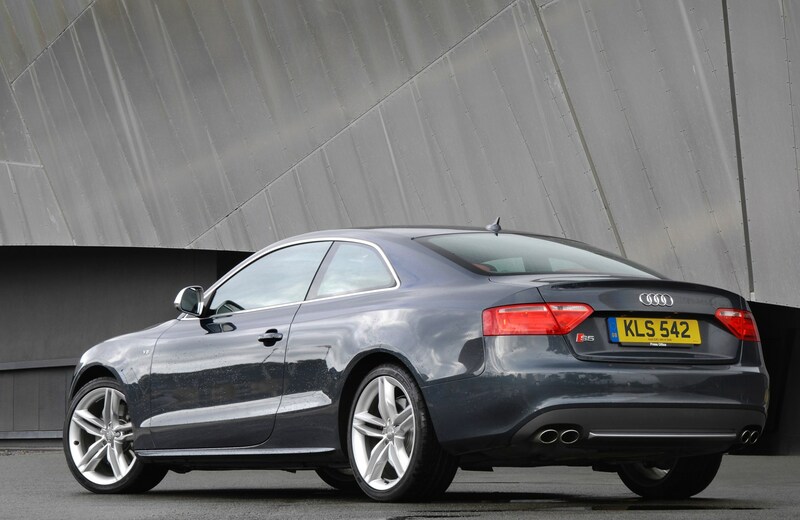 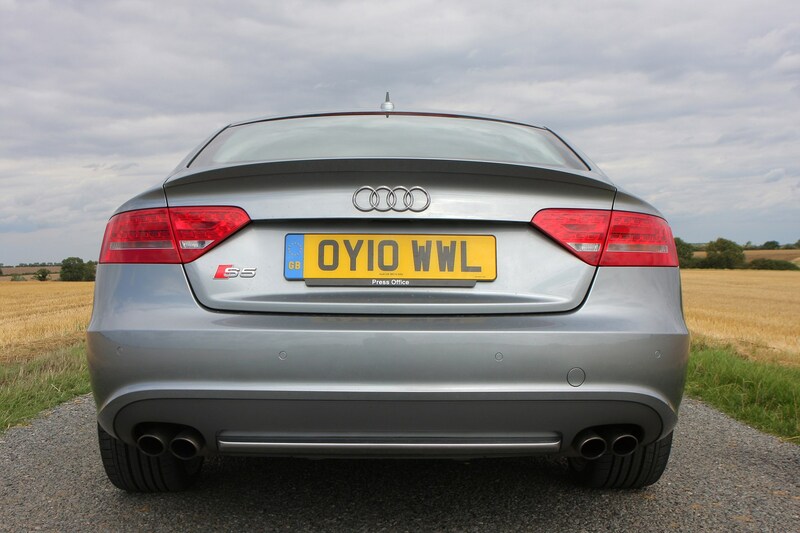 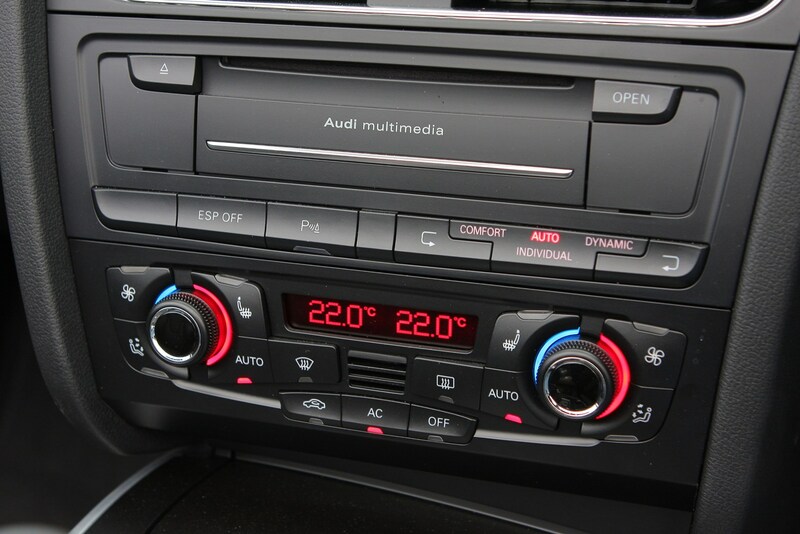 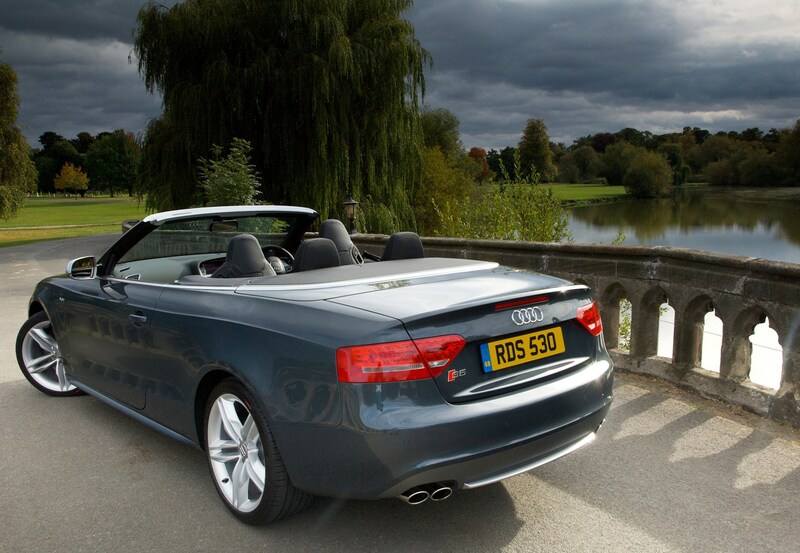 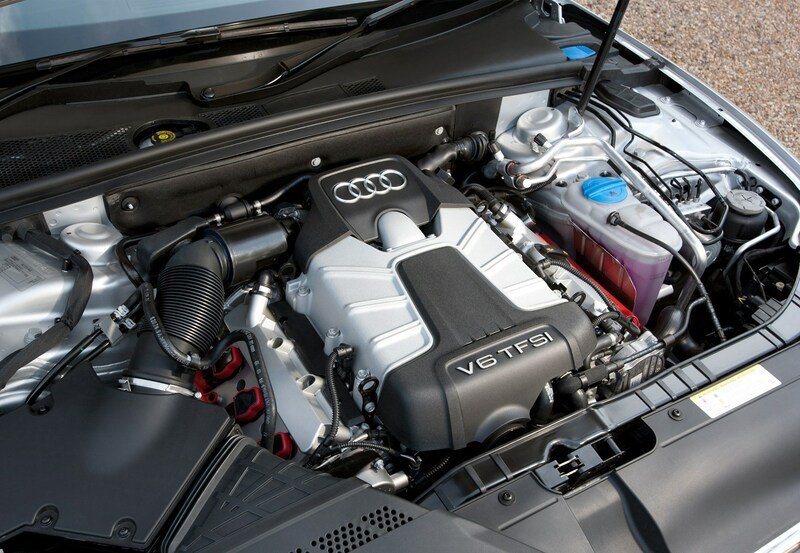 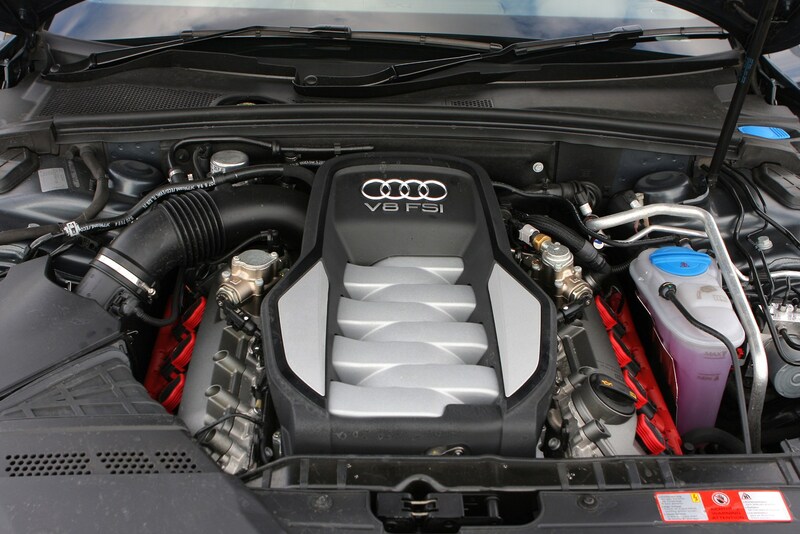 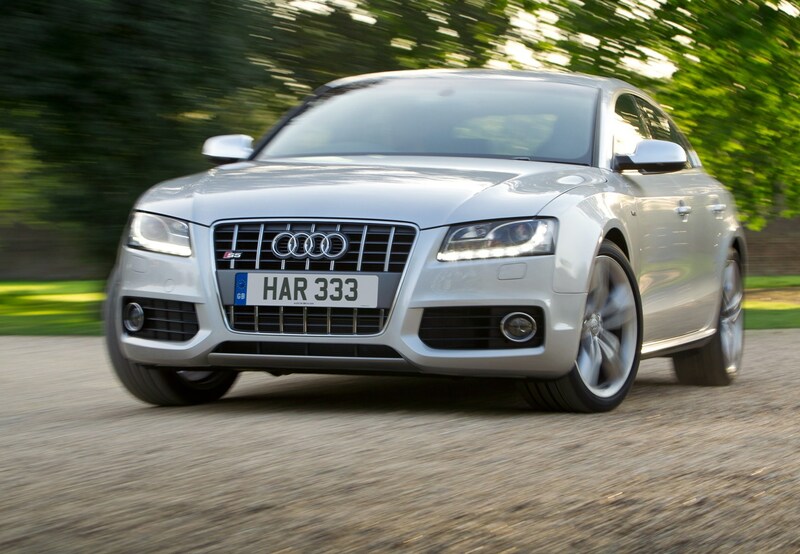 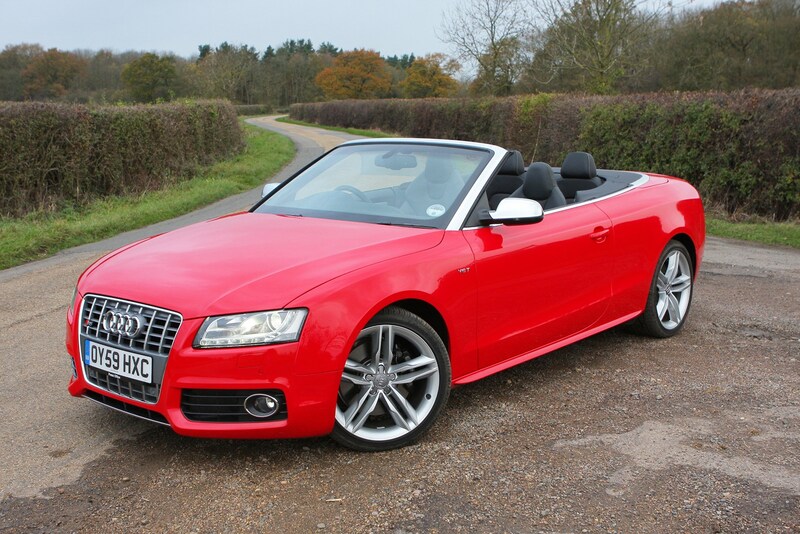 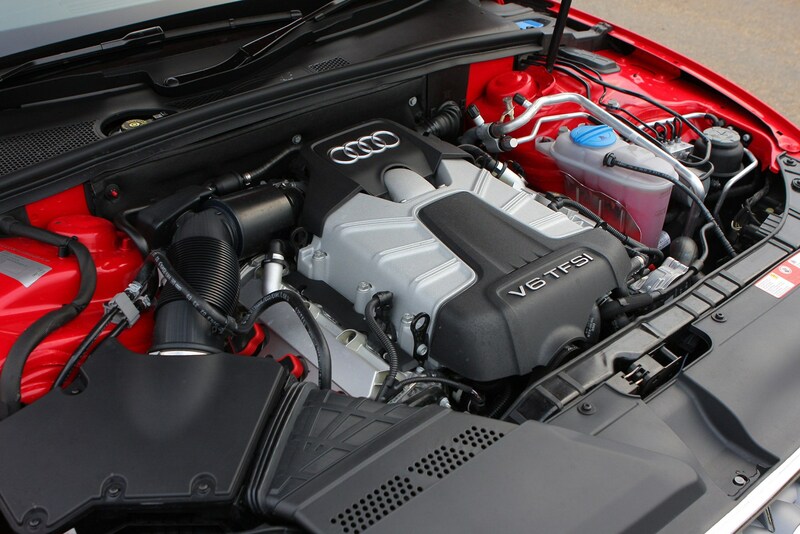 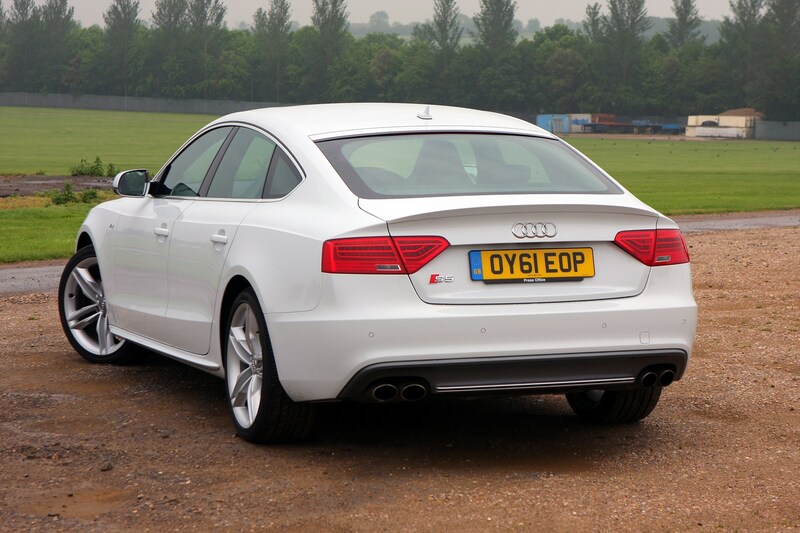 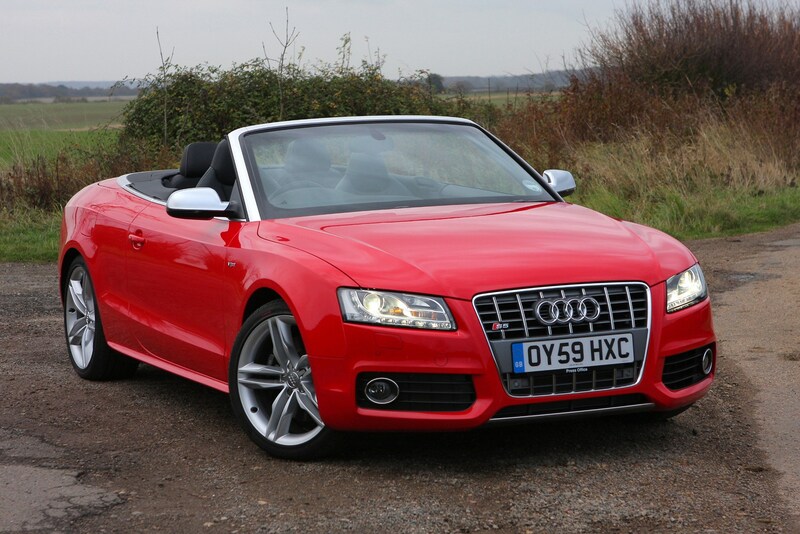 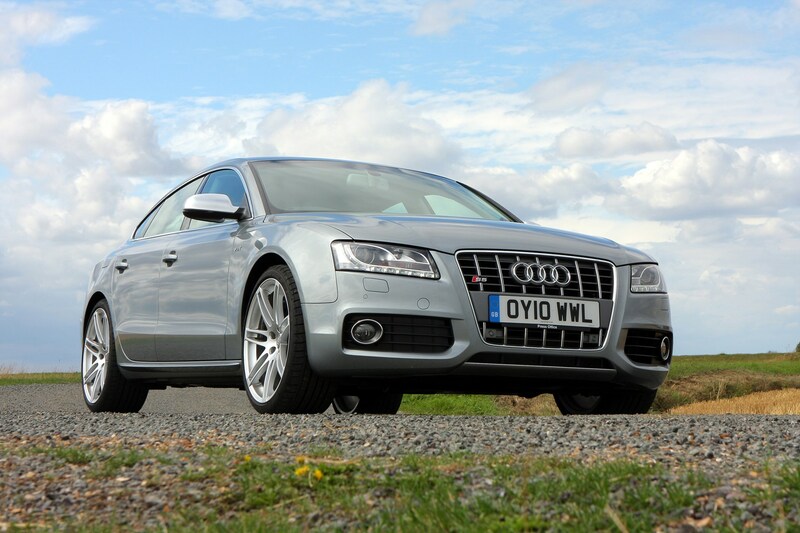 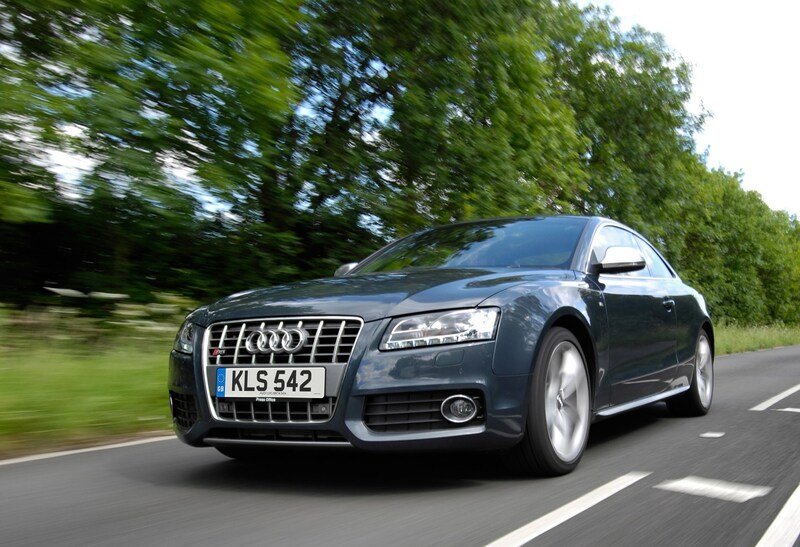 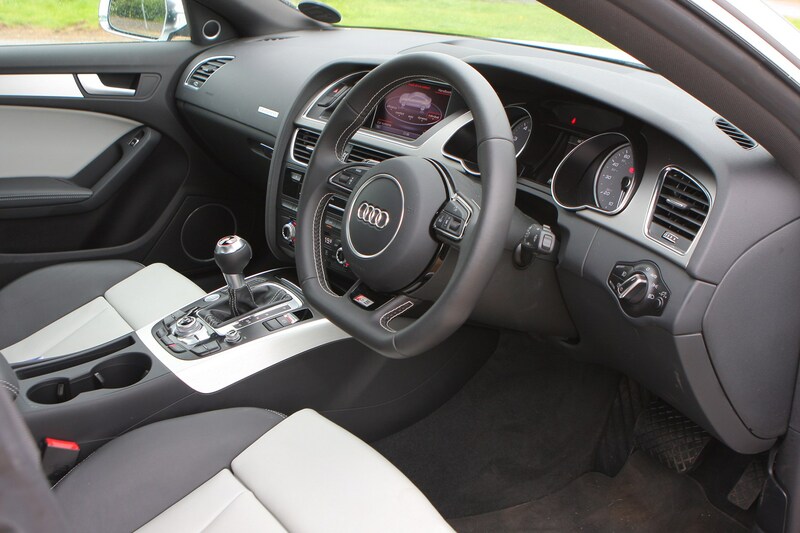 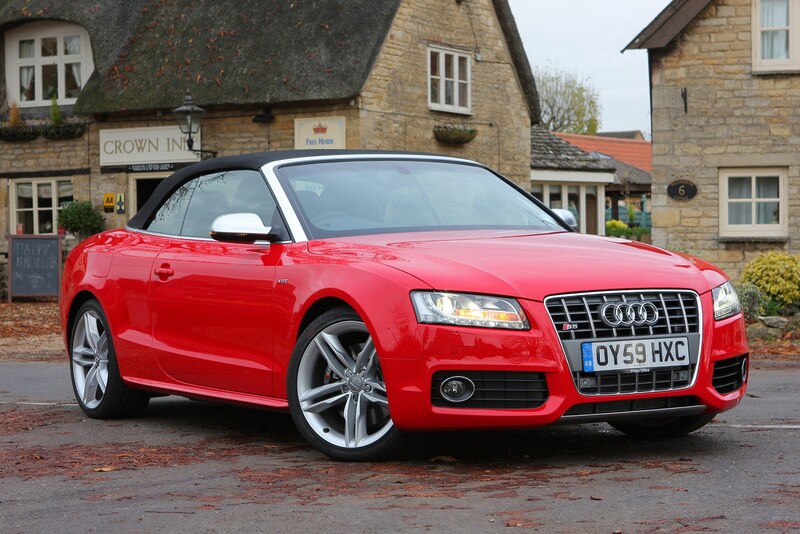 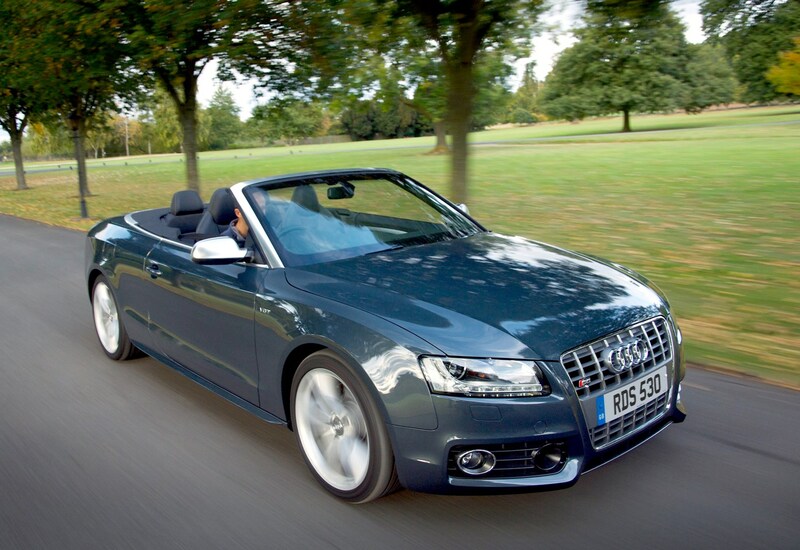 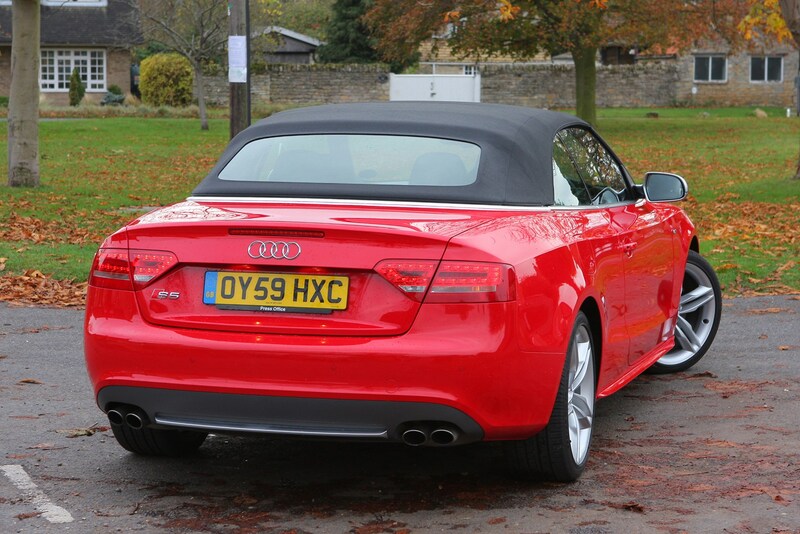 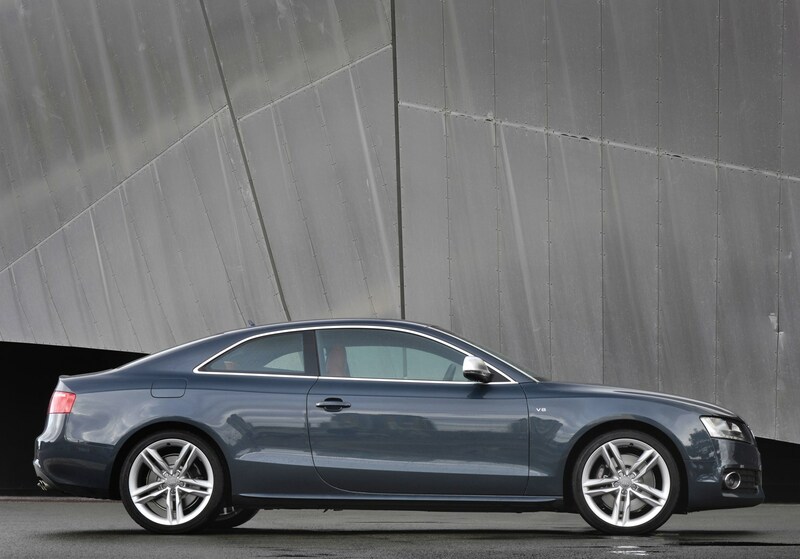 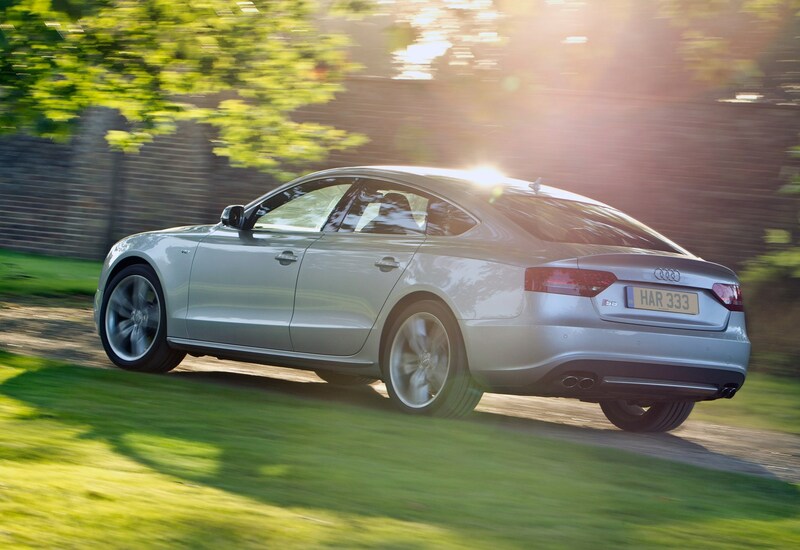 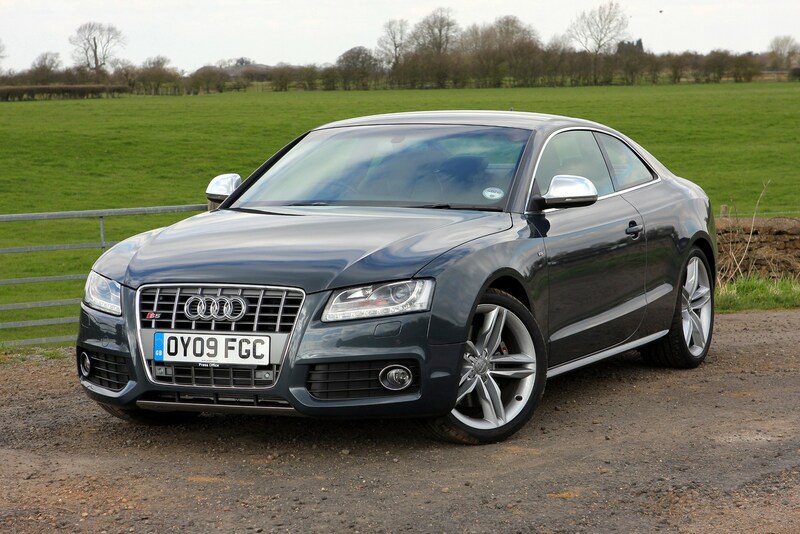 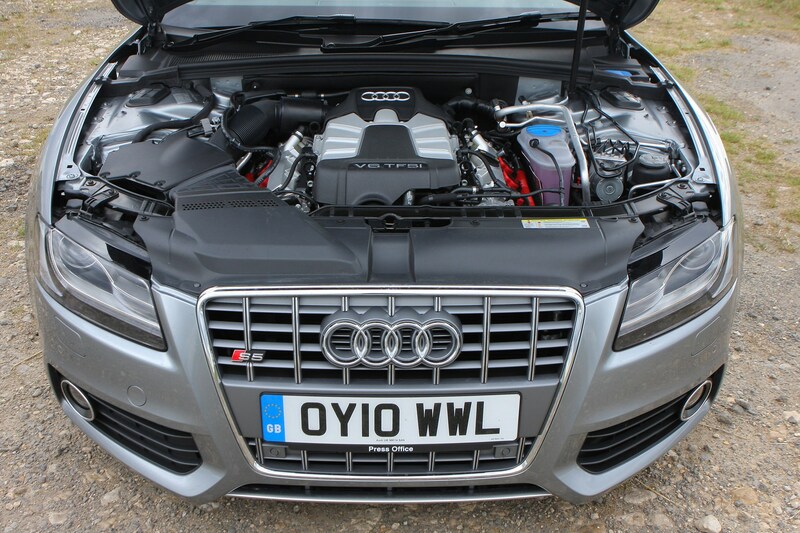 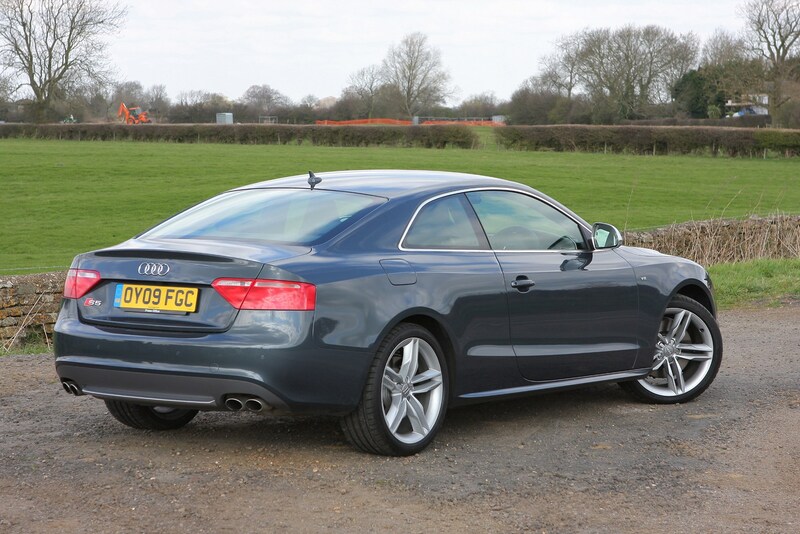 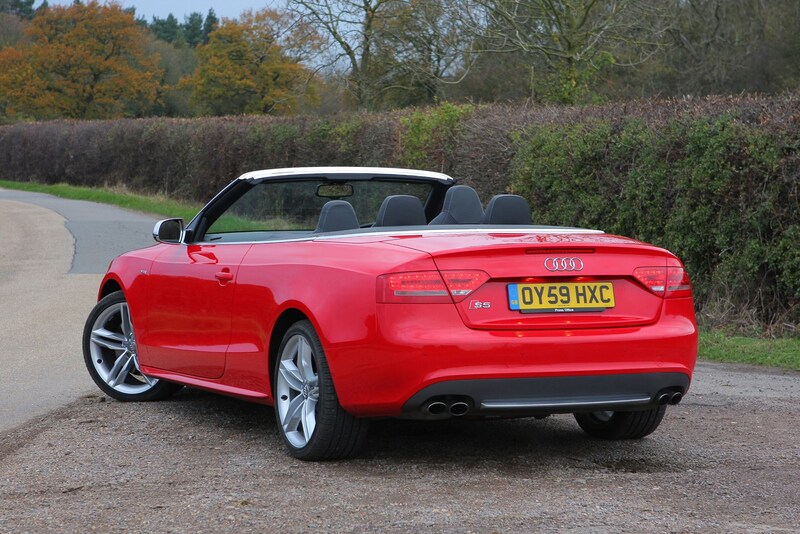 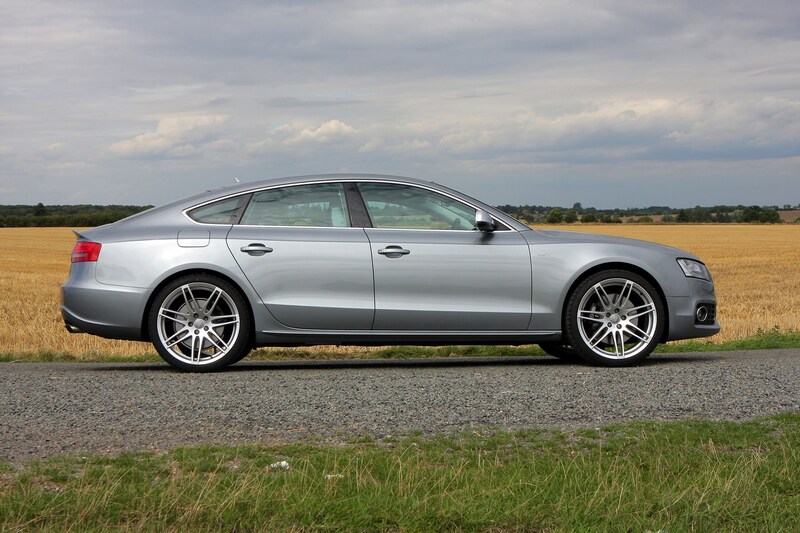 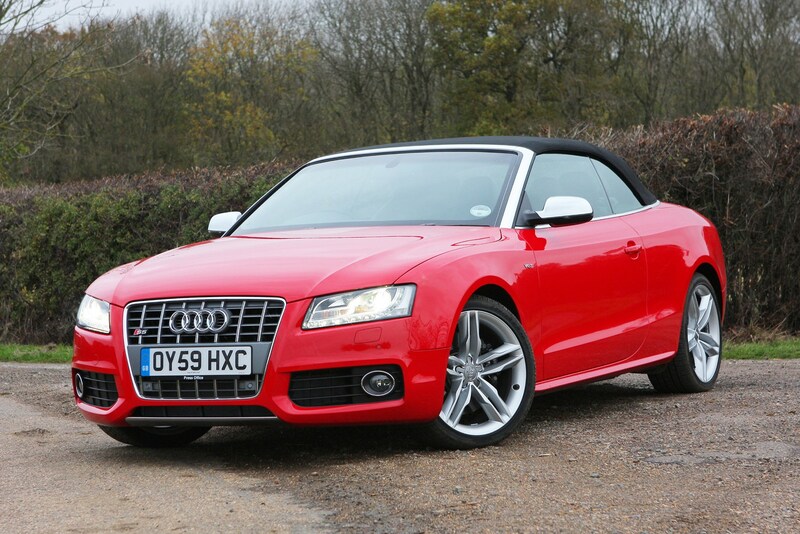 Earlier versions of the Audi S5 coupe were powered by a 4.2-litre V8 engine which delivered more power (354bhp) and a more growly soundtrack, but fuel economy was worse at a claimed average of 23mpg. 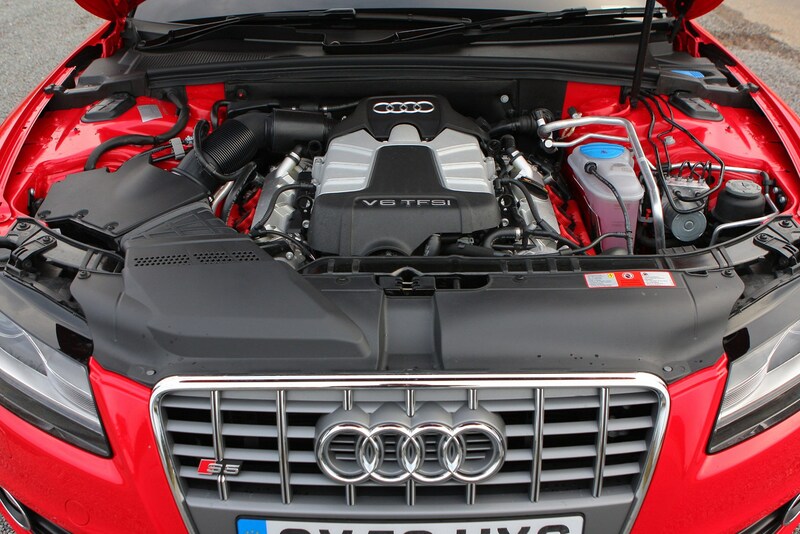 This engine was discontinued in 2012. 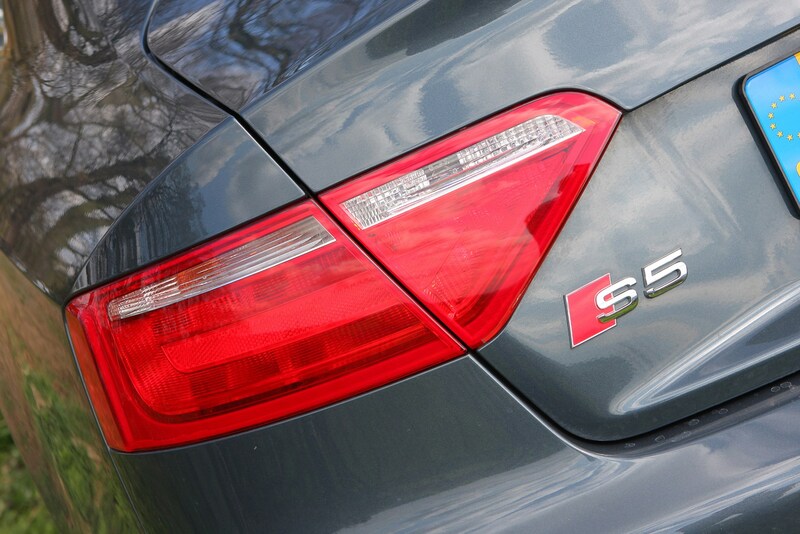 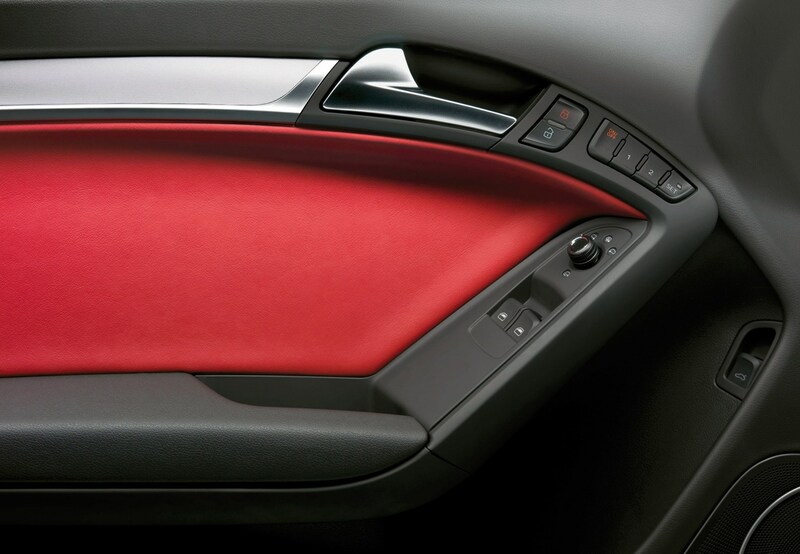 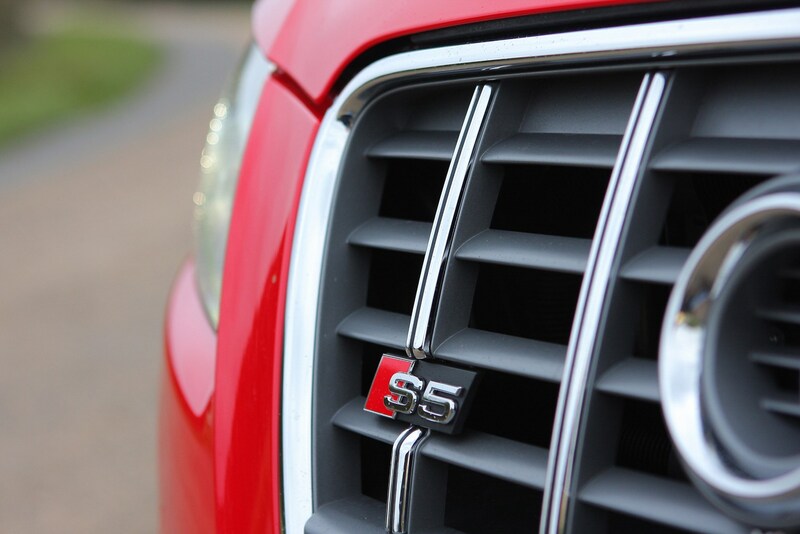 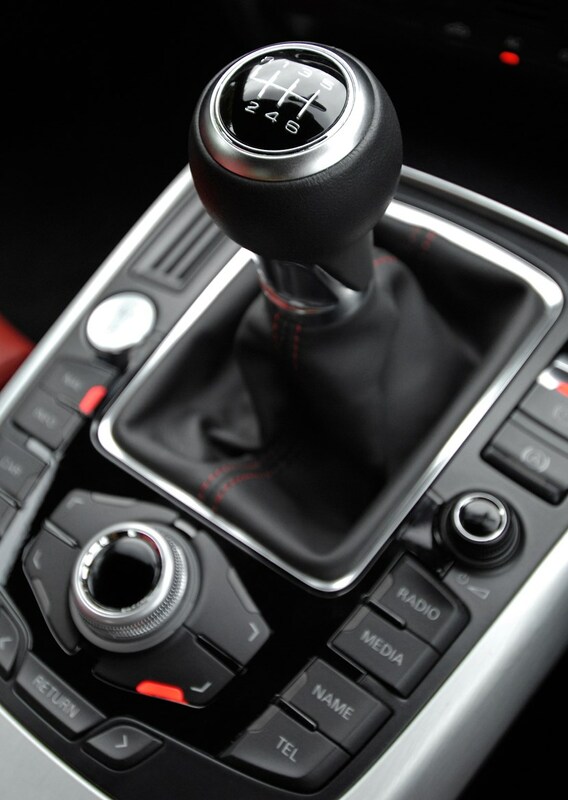 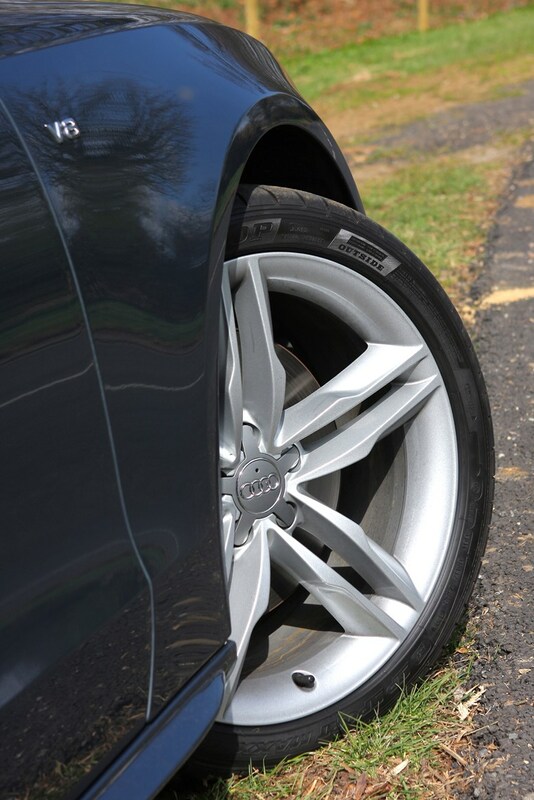 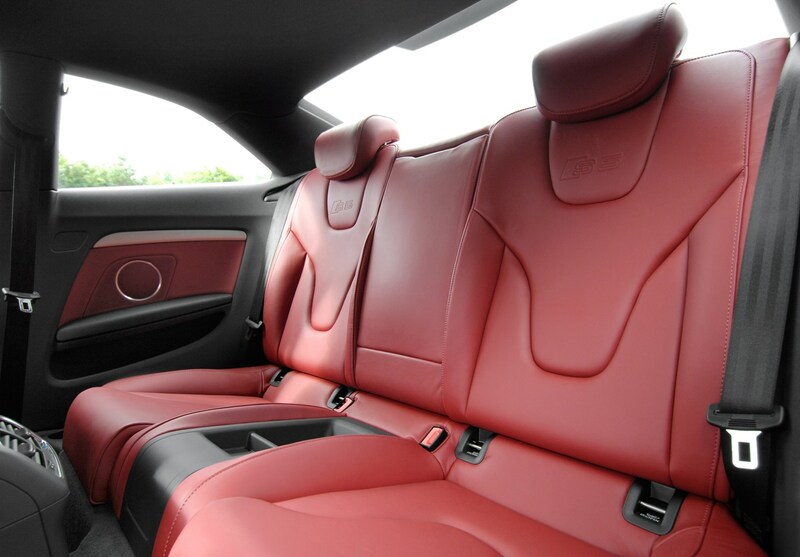 Don't let the understated looks fool you, the Audi S5 will sprint from 0-62mph in little more than five seconds and creates a wonderful sound to accompany that rapid acceleration. 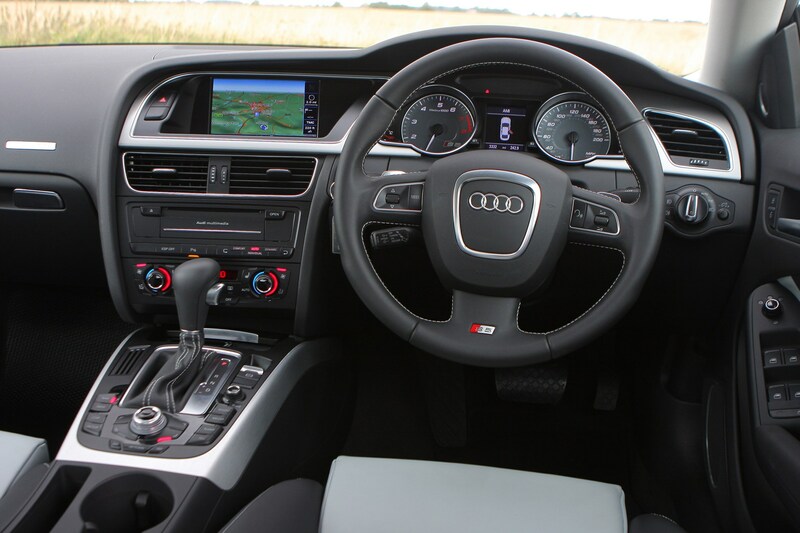 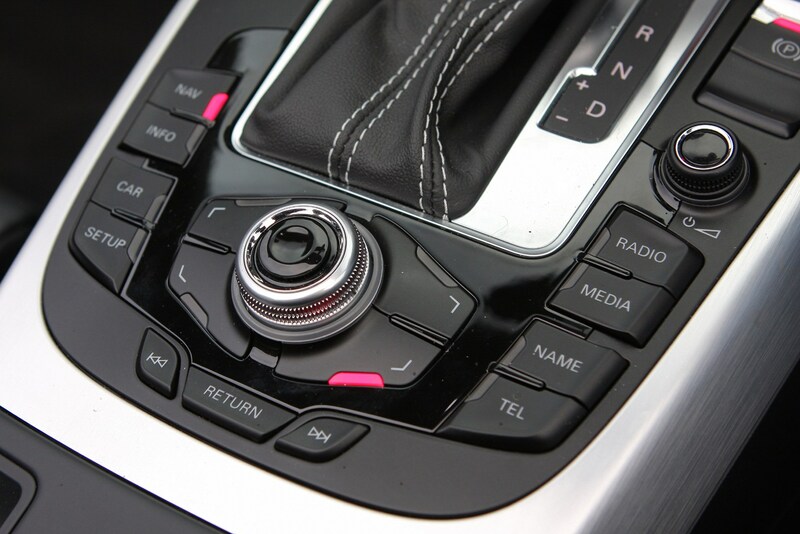 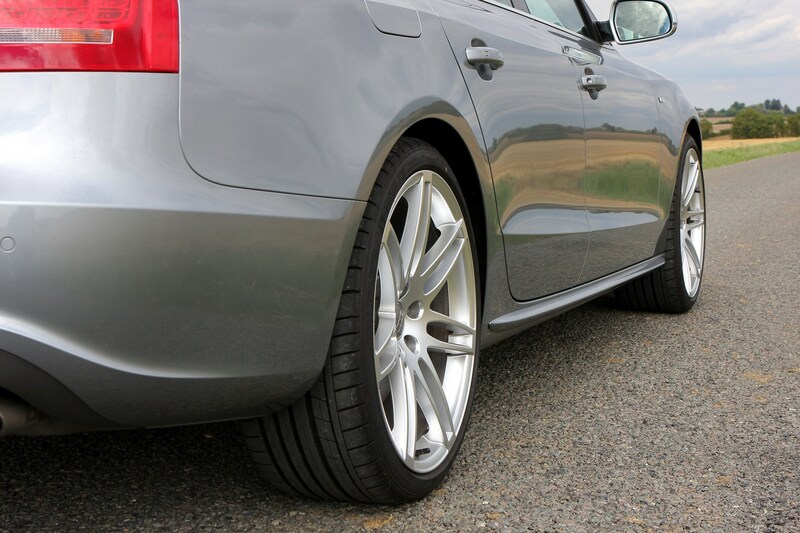 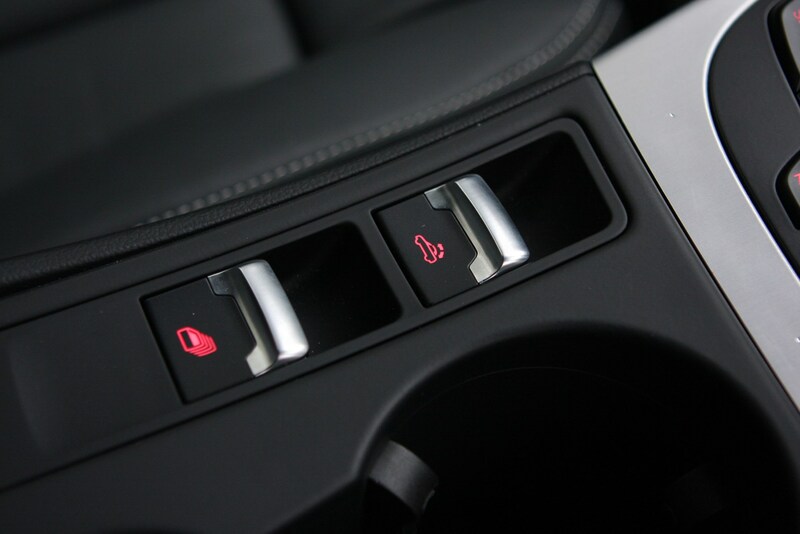 Audi's quattro four-wheel drive system is standard, ensuring excellent traction in all conditions while the superbly built cabin is one of the best around. 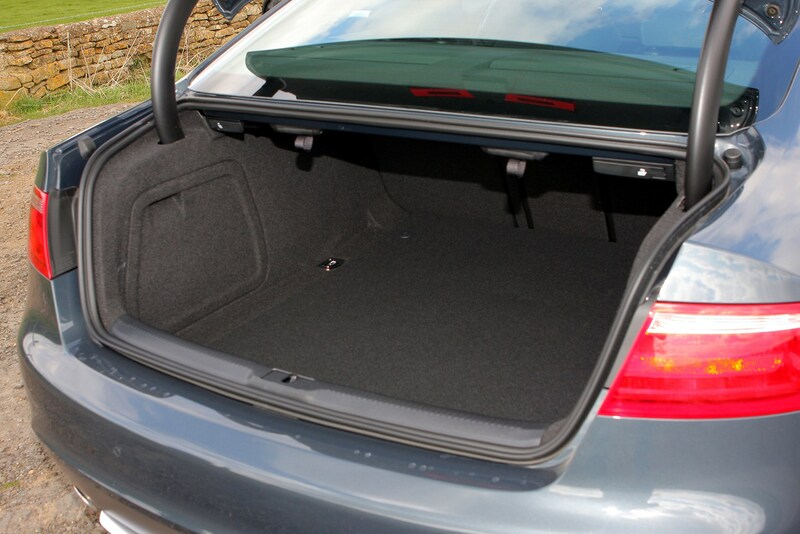 There's even a decent boot. 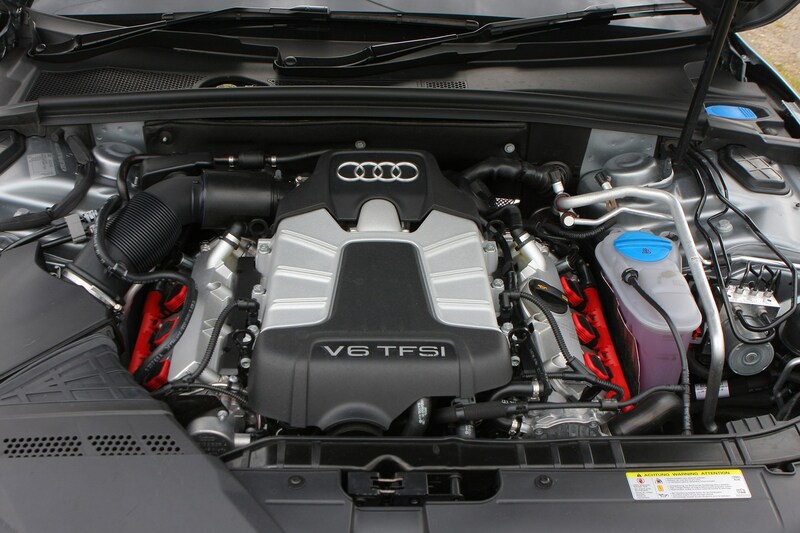 It may not be quite as powerful or as quick as the BMW M3, but it is cheaper to buy and will provide more than enough performance for most. 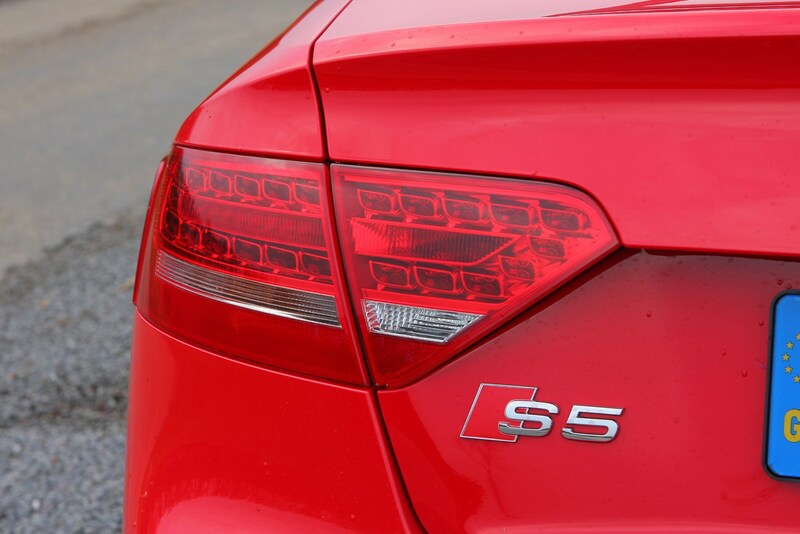 The Audi S5 is offered as three distinct models – there’s a two-door coupe, a two-door convertible and the five-door Sportback hatch. 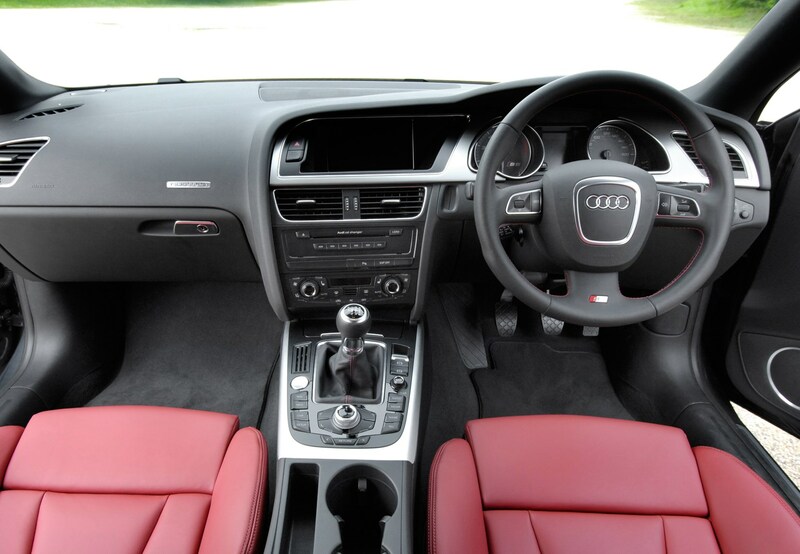 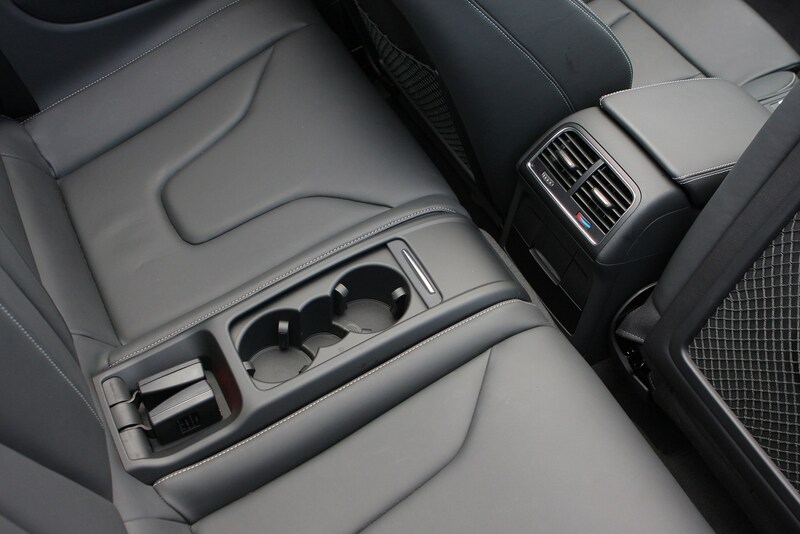 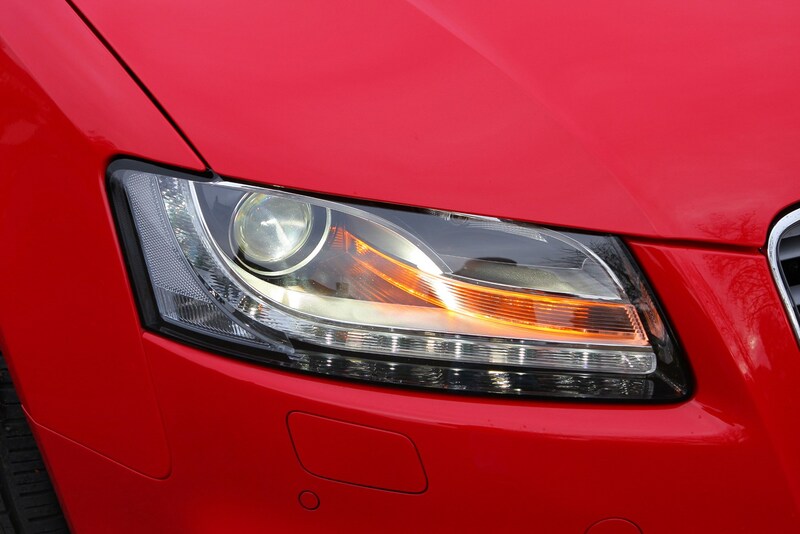 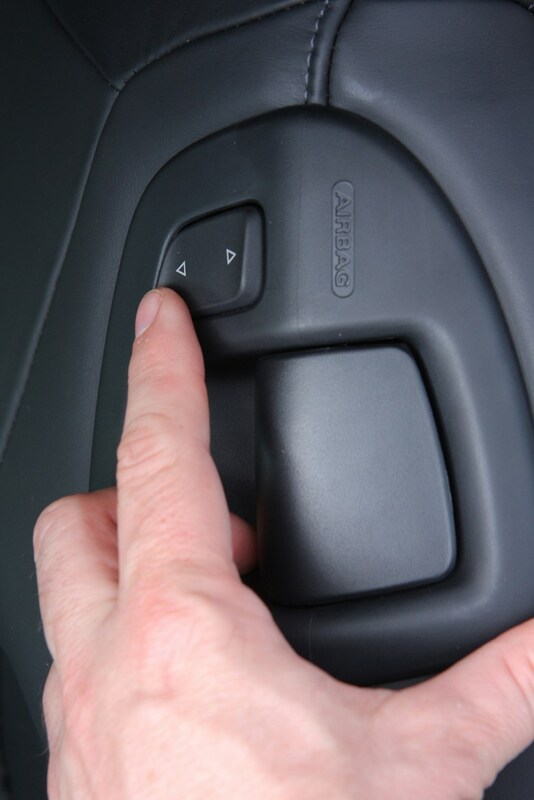 All are identical under the skin and offer buyers a wider choice to cater for differing needs. 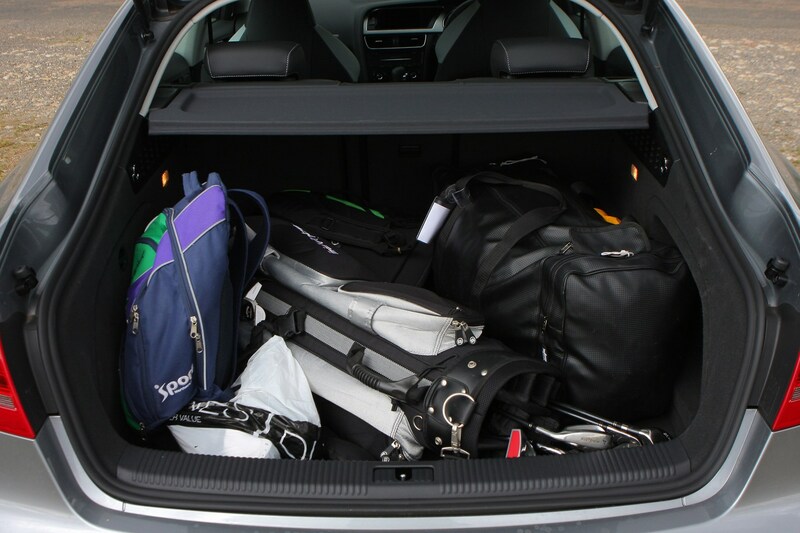 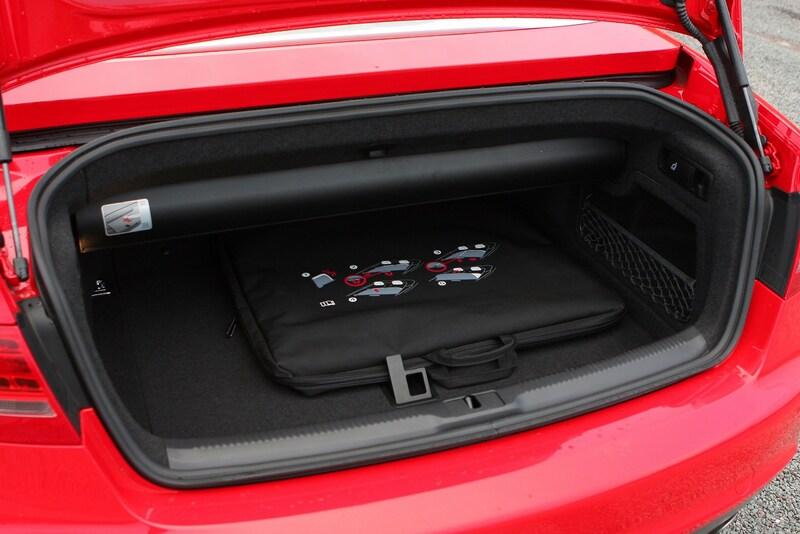 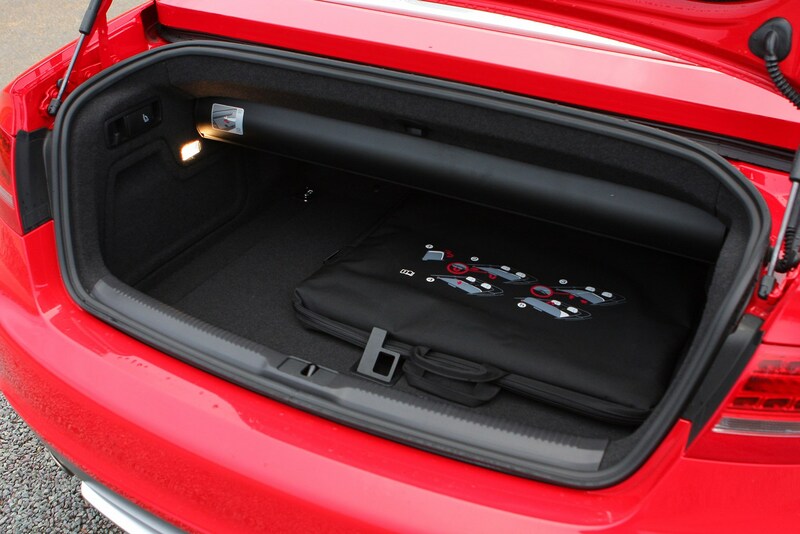 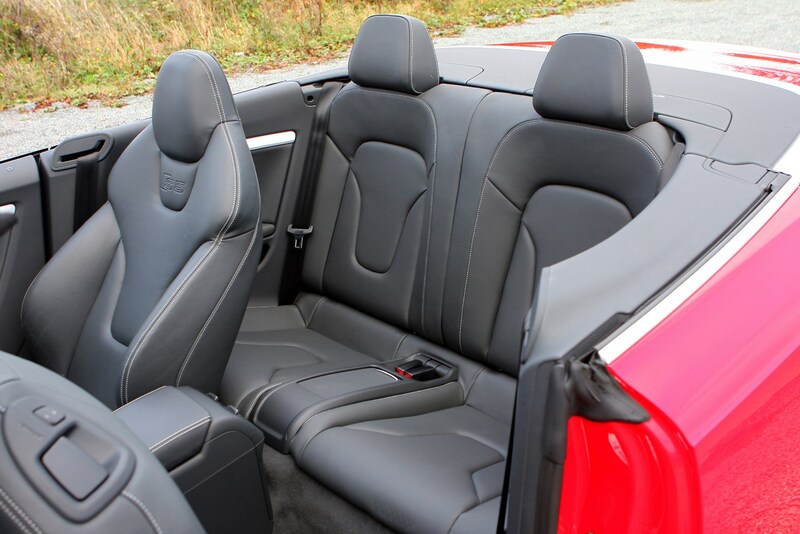 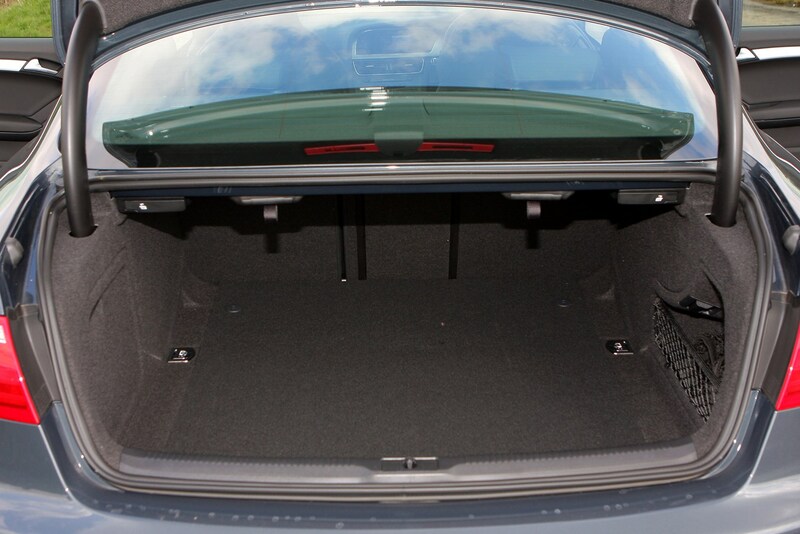 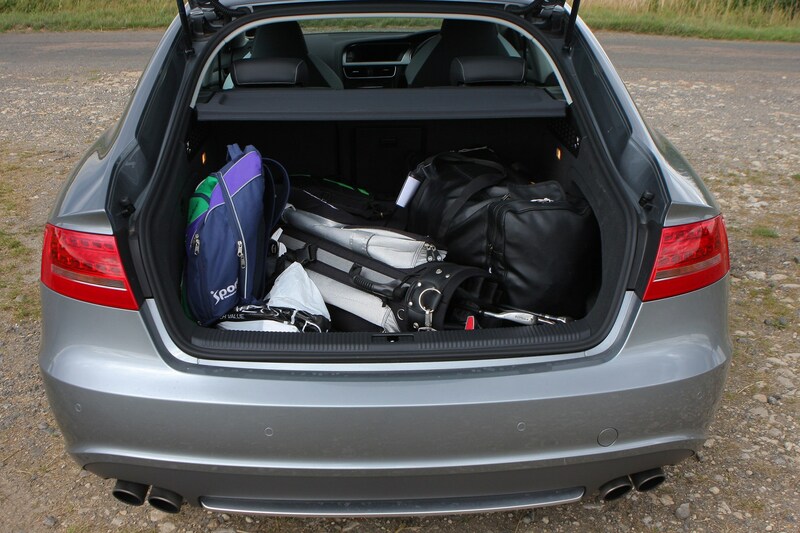 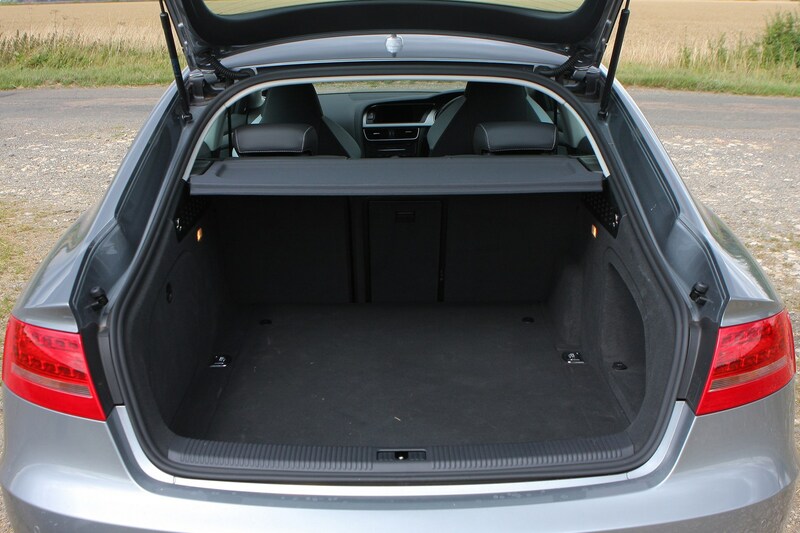 While the coupe and convertible suffer from a cramped cabin in the rear, the Sportback is a proper family hatchback with four doors, decent accommodation for five adults inside, and a big boot, too. 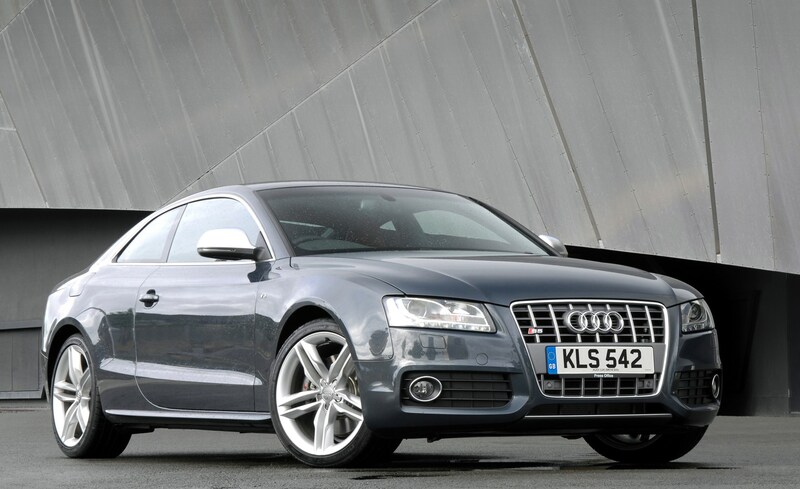 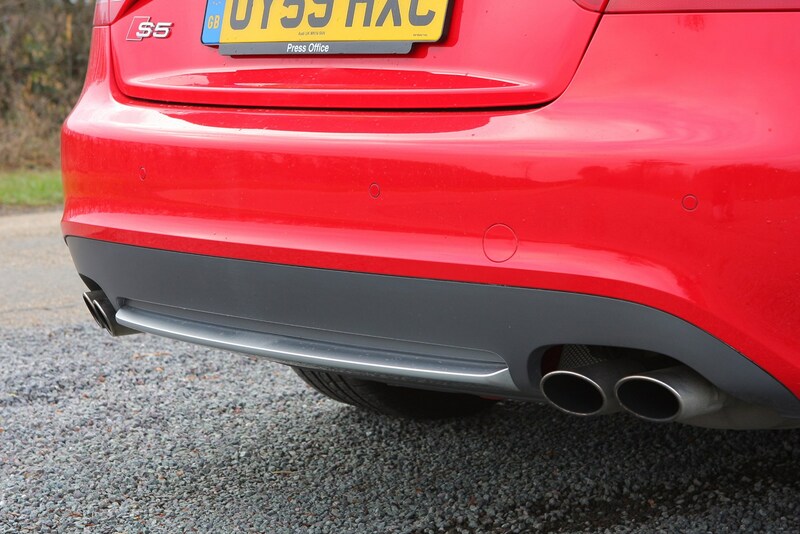 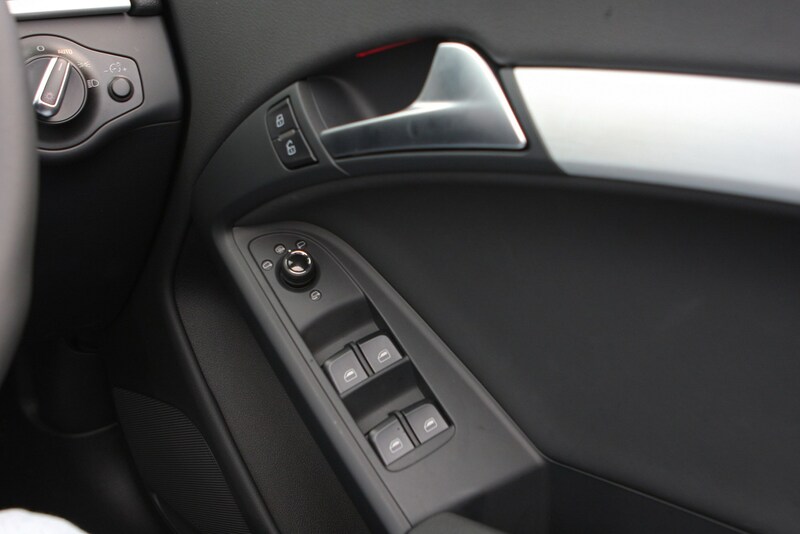 The Audi S5 Coupe and Sportback models are also available as Black Edition versions, adding more equipment and featuring black styling tweaks outside such as a black radiator grill and rear privacy glass.